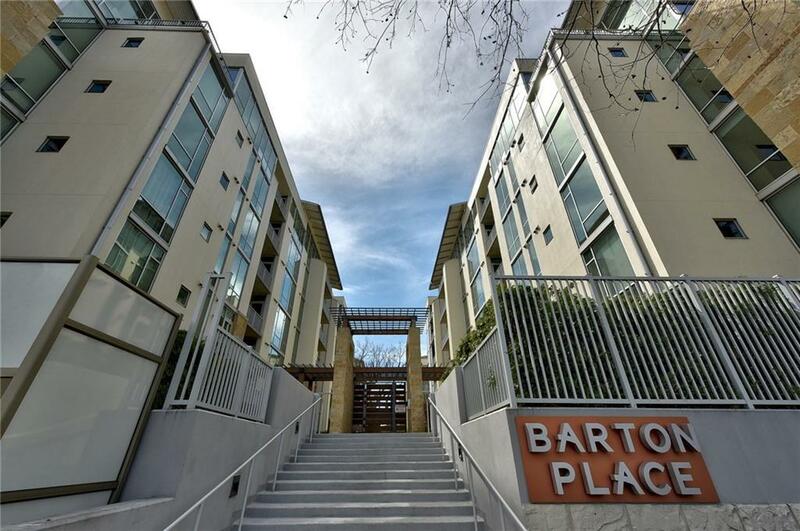 No car needed at this condo tucked between Lady Bird Lake, Zilker Park, & Barton Springs. Close to DT, music venues, restaurants. 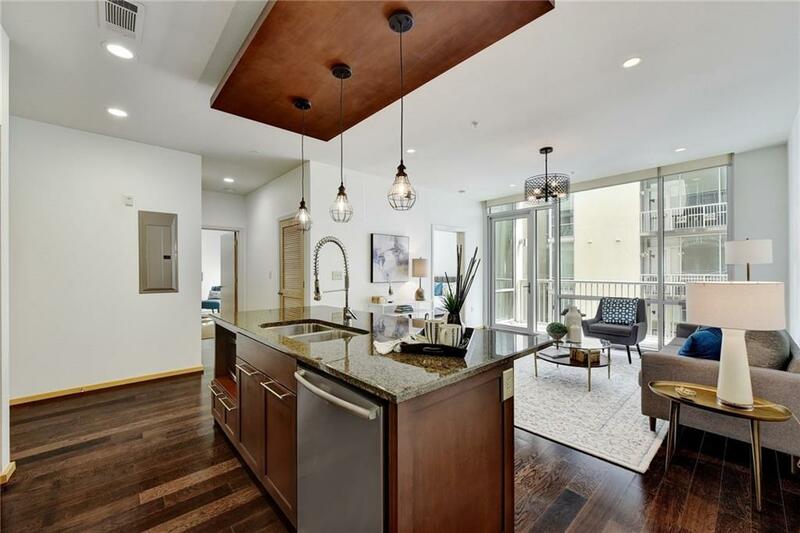 This 2/2/2 condo has hardwood floors, granite, SS Bosch appliances, & gas range w/exterior venting. Floor to ceiling windows, LG balcony with rare storage closet. 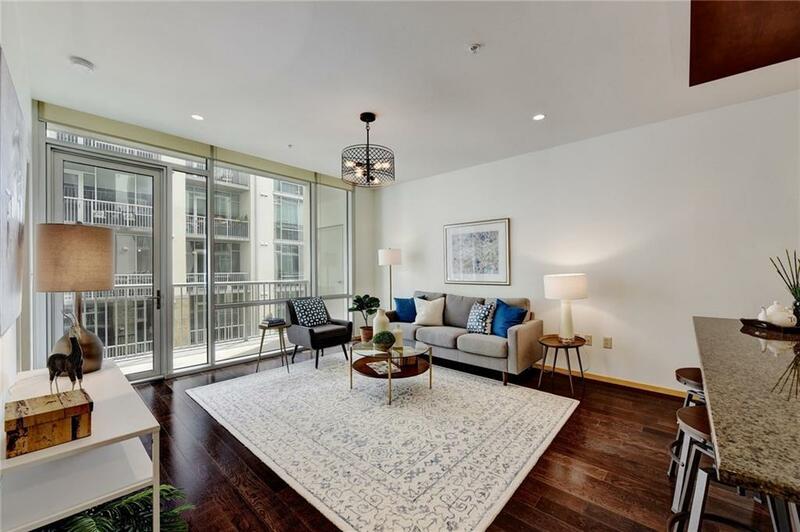 Amenities include heated saltwater pool, fitness center, 4 rooftop terraces with gas grills, guest suite, fenced dog run and community garden and private gated parking. Great walkable condo without the DT price. 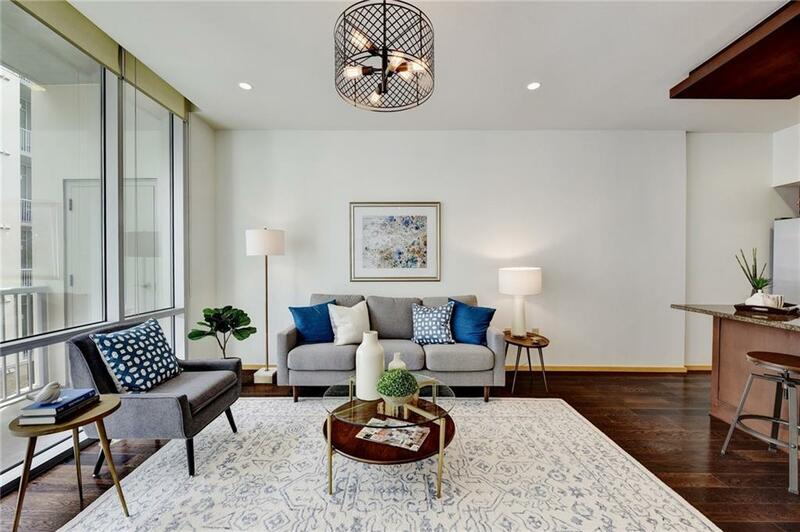 Property listed by Austin Home Girls Realty.